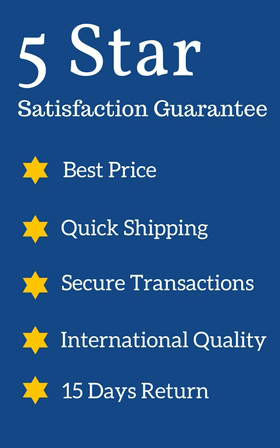 Make your presents look glorious in blue! 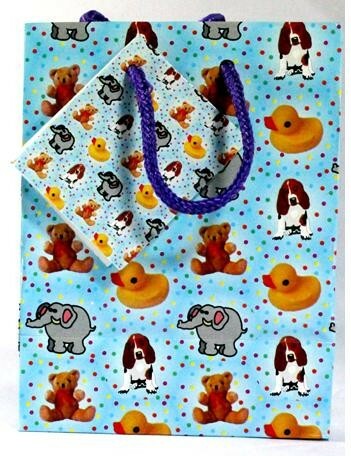 This Blue Medium Gift Bags feature with beautiful pictures of elephant, dog and teddy. This beautiful blue bag containing on Front and Back Blue braided rope handle.